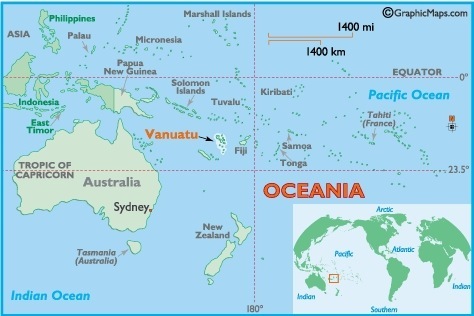 The Republic of Vanuatu is a Y-shaped chain of 83 islands (65 inhabited) in the South-West Pacific Ocean located about 1,200 miles off the eastern coast of Australia. The islands range from high volcanic mountains to low coral atolls. Located along the Pacific Ring of Fire, Vanuatu has several active volcanoes, frequent earth tremors and periodic major earthquakes. Vanuatu, formerly known as the New Hebrides has been an independent nation since 1980. The population is currently estimated at 211,971 (CIA). The adult literacy rate has been dropping and is currently at 53% (source: Pacific Islands Trade and Investment Commission NZ). Vanuatu is one of 50 countries of the world considered a “Least Developing Nation” by the United Nations. Joy Bible Institute is located in the capital city, Port Vila, on the island of Efate. 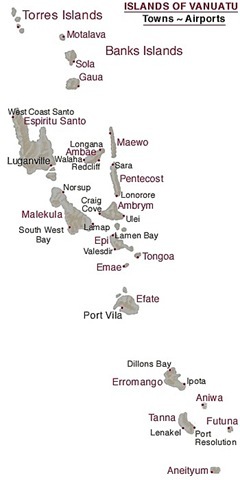 The country is divided into six provinces : TAFEA comprising the southern islands of Tanna, Futuna, Erromango, Aneityum, and Aniwa; SHEFA being the central islands of Efate and the Shepherds; MALAMPA being the islands of Malekula, Ambrym and Paama; PENAMA being the islands of Pentecost, Maewo and Ambae; SANMA being the islands Santo, Malo, Aore, Tutuba and Bokissa; and TORBA the northernmost islands of Torres, Vanua Lava, the Banks and Gaua. 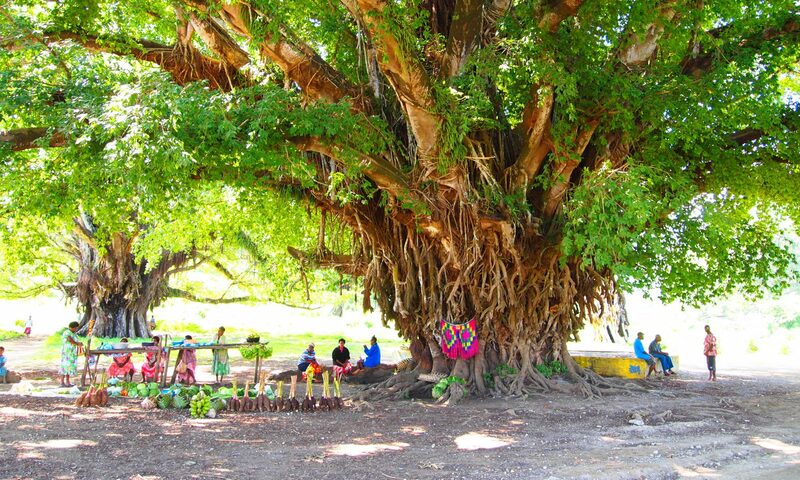 Vanuatu has three official languages, Bislama, French and English. There are also 115 distinct vernacular languages spoken. This has led some people to refer to Vanuatu as a modern day Tower of Babel.